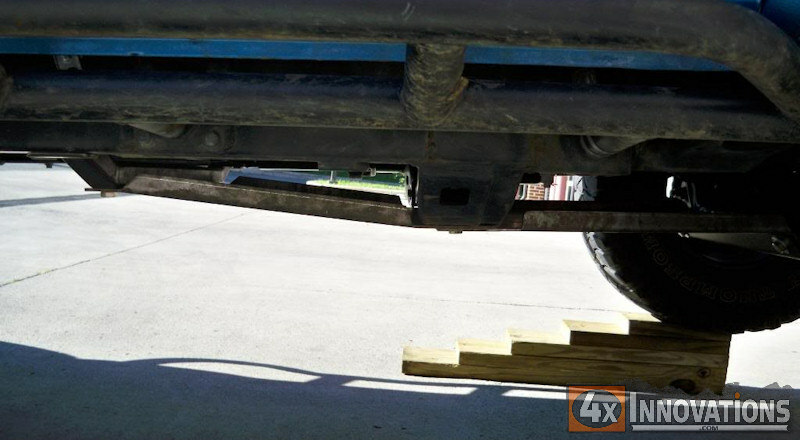 This skid plate has been engineered to provide maximum protection for your 2005 to 2015 Tacoma transfer case. This skid plate is made from 3/16 inch American made steel that has been precision laser cut and CNC formed for a perfect fit every time. The skid comes completely bolt on, including a heavy duty rear support cross member. Relocating the stock exhaust crossover tube is required to fit this skid plate. All required hardware is included. Ships bare steel, ready to paint with the coating and color of your choice.